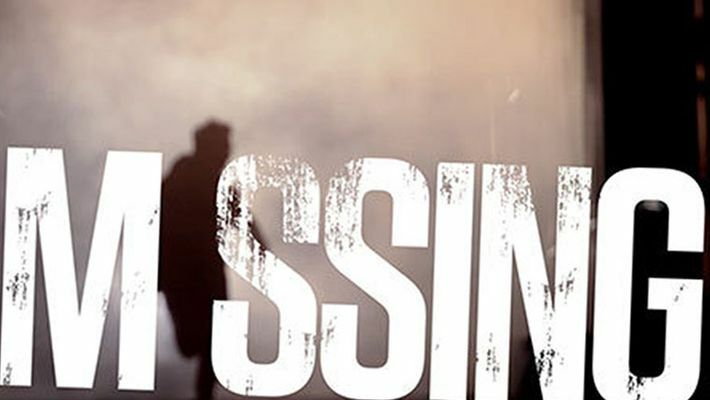 Eleven members of two families from Kasaragod in Kerala went missing earlier this month and the latest reports suggest that they travelled to Yemen for religious study purposes. A case in this regard has been registered under the Kerala Police Act-57 (missing or absconding) on the basis of a complaint filed by one Abdul Hameed. Savad, 35, a resident of Mogral near Kasaragod, his first wife Naseera, 25, their three young children — Musab, 6, Marjana, 3, 11-month-old Muhsil — besides Savad’s second wife Rihanth, 25, a native of Palakkad, were reported missing on June 14, according to The Hindu. The complainant Abdul Hameed is the father of Savad's first wife Naseera. According to reports, the National Investigating Agency (NIA) has already contacted the local police in Kerala for more details as there are speculations that the 11 missing family members might have joined the terror organisation Islamic State (ISIS). However, the complainant Abdul Hameed denied the rumours and said that they had just been to Yemen for religious studies. It can also be recalled that 21 Keralites, most of them from Kasaragod went missing from Dubai last year. It is also said that these 21 had been to Syria to join ISIS. The WhatsApp voice messages sent to Savad are being scrutinised.